Download vector file here. 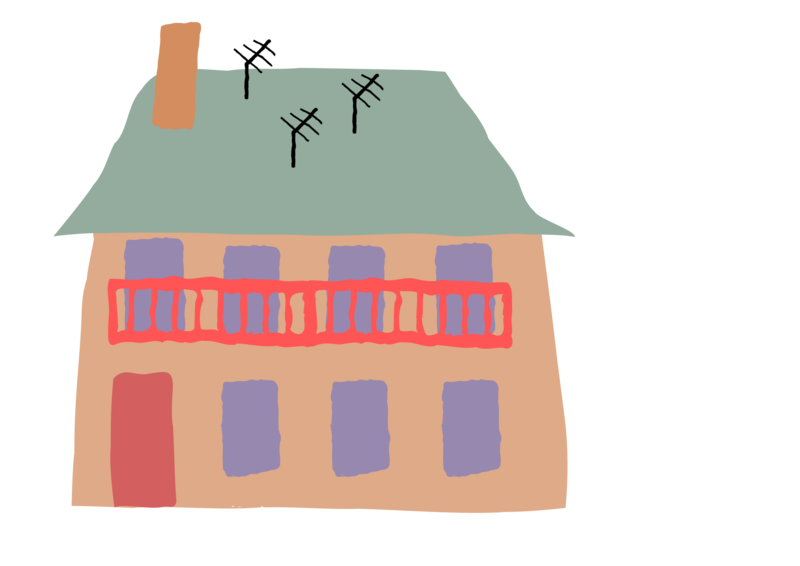 Old brown house with beige roof vector clipart. Graphic by sincrosergio.